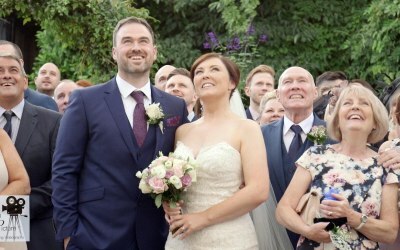 Big Picture Wedding Videography covers the North West of England, including Greater Manchester, Liverpool and the whole of Merseyside, Cheshire, Blackpool and elsewhere in Lancashire. We offer a single all-inclusive package which means that we will start filming during the bridal preparations and finish a few songs after the first dance. There are no additional charges for the use of our drone for aerial filming. 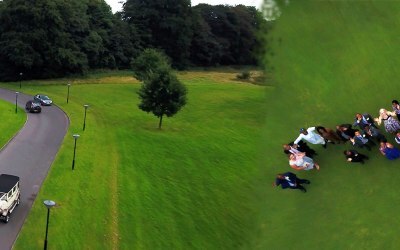 We also offer a fun 360 virtual reality video for use on social media at no extra charge. There are two of us in the company; Steve, who has had an extensive career working for a major broadcasting corporation. And Rob who is an experienced filmmaker and skilled drone operator. Rob is a fully licensed drone operator and you can find him under Rob Greaves – Skysight Media on the Civil Aviation Authority website. Our drone work is specialist. 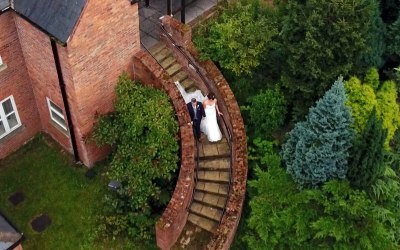 We require 15 minutes without the presence of your photographer for a unique bride and groom aerial shoot. There are many wedding videographers that attempt aerial filming, but it is vitally important for your safety and the safety of your guests that you choose a company that is fully qualified. It is also a criminal offence to use a drone for paid work without valid CAA permission and commercial insurance. All drone work is dependent on the right weather conditions and venue permissions. 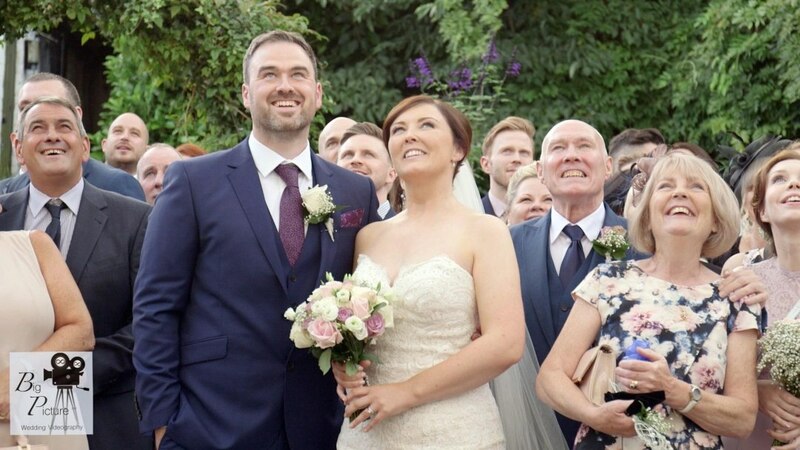 We are specialist wedding videographers with a licensed drone operator as part of our team. Get quotes from Big Picture Wedding Videography and others within hours.